LeafFilter North - Exactly What We Needed! We absolutely love our new gutters with leaf filters. The men came when they were supposed to, went right to work and did an excellent job. They were so neat with clean up we would not have known they were ever here. We had leaf Filter Gutter Protection installed 7 years ago and we're very satisfied. 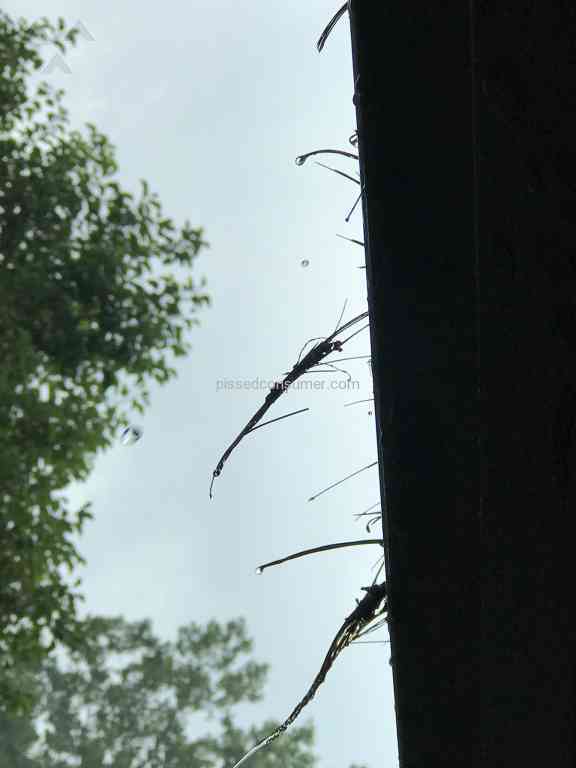 Never have to clean my gutters, no maintenance and works as advertised. Highly recommend this product. LeafFilter North - A Must for Wooded Properties! A must for wooded properties! Great service and support. Luke did a great job and was very professional and knowledgeable. 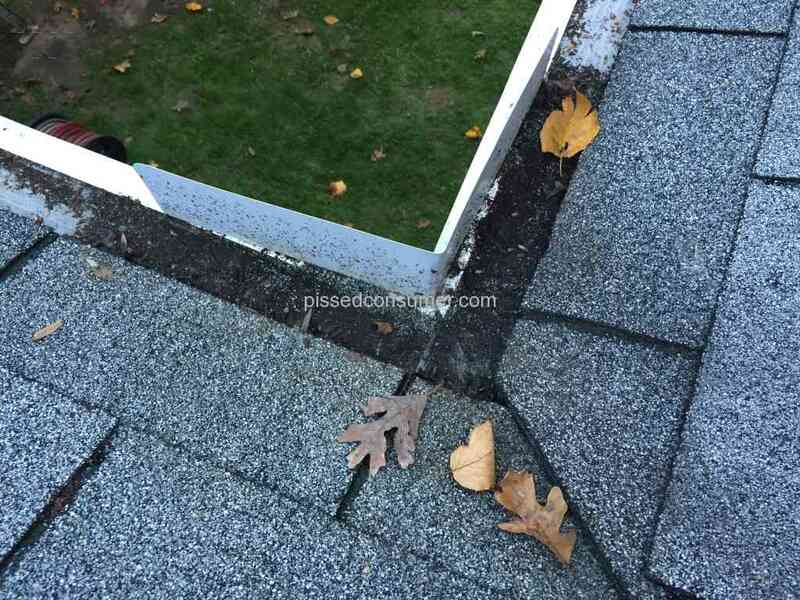 Leaf guards are wonderful and save us many hours of cleaning gutters several times a year.